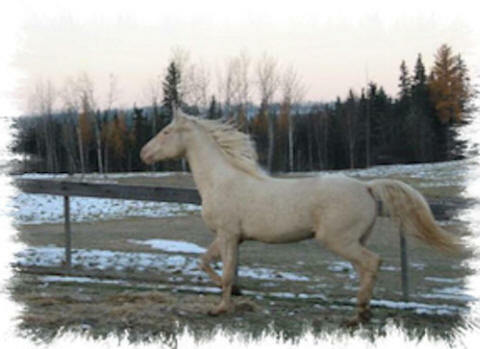 a stallion to the public for 2010. Watch for updates for 2011. 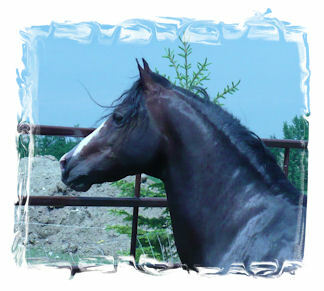 Watch for our 2010 foals to add a little Intrigue to your life! 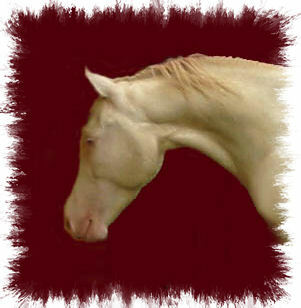 Click on either photo or name to go to below stallions individual page.